LONDON, U.K. – Hilton (NYSE: HLT) leads the way in developing game-changing technologies that enhance travel experiences for its guests. 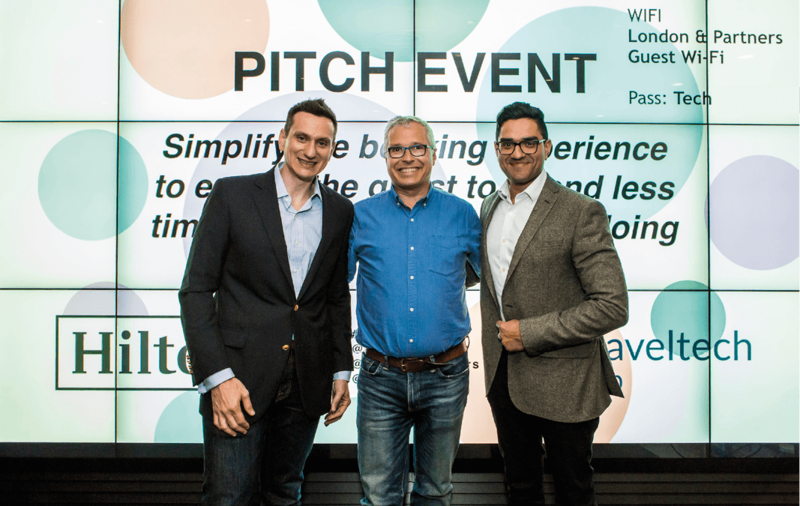 As part of a year-long partnership with London & Partners, the Mayor of London’s official promotional agency that is helping to connect Hilton with the brightest travel technology start-ups, Hilton has named bd4travel winner of its second pitch event. The #TalkTravelTech pitch events held by Hilton in collaboration with London & Partners and The Trampery’s Traveltech Lab, aimed to source cutting-edge travel technology ideas from their roster of start-ups to help shape the future of Hilton hospitality. Joshua Sloser, Senior Vice President of Product and Digital Innovation at Hilton, WIRED UK Product Editor Jeremy White, Flavia Richardson, Portfolio Manager at Funding London and Randel Darby, CEO and Founder of Airportr made up the expert judging panel of industry leaders. 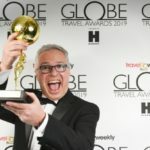 Hilton is also working with the winner of the first pitch event, LikeWhere to incorporate their API into Hilton Explore – Hilton’s travel inspiration site. Hilton has recently expanded the number of destinations they work on together and partnered on initiatives that encourage customers to Book Direct. temperature and energy usage, to ordering extra pillows and towels – Connected Room will personalise the entire hotel experience for our guests, empowering them to tailor all elements of their stay from the palm of their hand. bd4travel delivers intelligent personalisation for travel – providing digital empathy and personal engagement with anonymous customers. 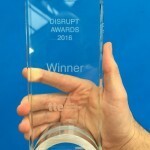 The company was founded in 2013 by three former Amadeus colleagues, who realised that “personal relevance” is changing the travel industry and AI driven personalization is the answer. 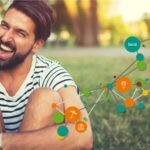 Today’s customers expect to be served individually based on their personal interests and intends – but they are only willing to share their personal data if the received service is truly relevant to them. The founders joined forces to build a comprehensive approach to enable travel companies to compete in this new world. Today, bd4travels provides a ready-to-go system specifically for the challenges of the travel domain – while enabling travel organisations to also apply rapid test & learn processes to create unique use-cases. By this, they need a fraction of time to get relevant for individual users – compared to developing own or setting up generic systems. bd4travel is based in Frankfurt, Germany and London, UK. It ́s solutions are implemented at leading travel organisations in 11 international markets and are recognised with awards from leading travel organisations such as Phocuswright, Travolution and Travel Technology Europe. Visit www.bd4travel.com for more information and connect with bd4travel by subscribing our newsletter or meet us on Twitter, LinkedIn and Xing.